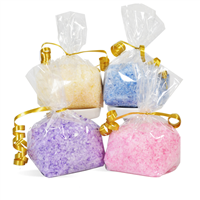 De-stress after a long and busy day in a bath filled with these skin-loving salts. 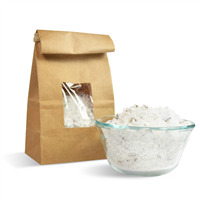 Dead Sea salts contain magnesium, calcium and potassium which are thought to help combat stress and also soften and soothe the skin. You Save $17.05 by purchasing this kit rather than buying the items separately. Sea Salt, Sodium Chloride, Fragrance, Fluorphlogopite, Titanium Dioxide, Tin Dioxide, Ultramarine Blue, Iron Oxide. 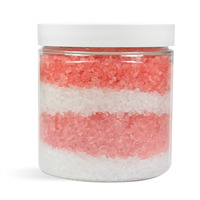 View the Minty Bath Salts Recipe for detailed instructions on making this project. COMMENTS: I loved that I could simply add this kit to my cart and checkout without having to add each individual item. Everything came packaged perfectly. The only down side is that the bags are way bigger than they need to be making them bags seem only half way full. 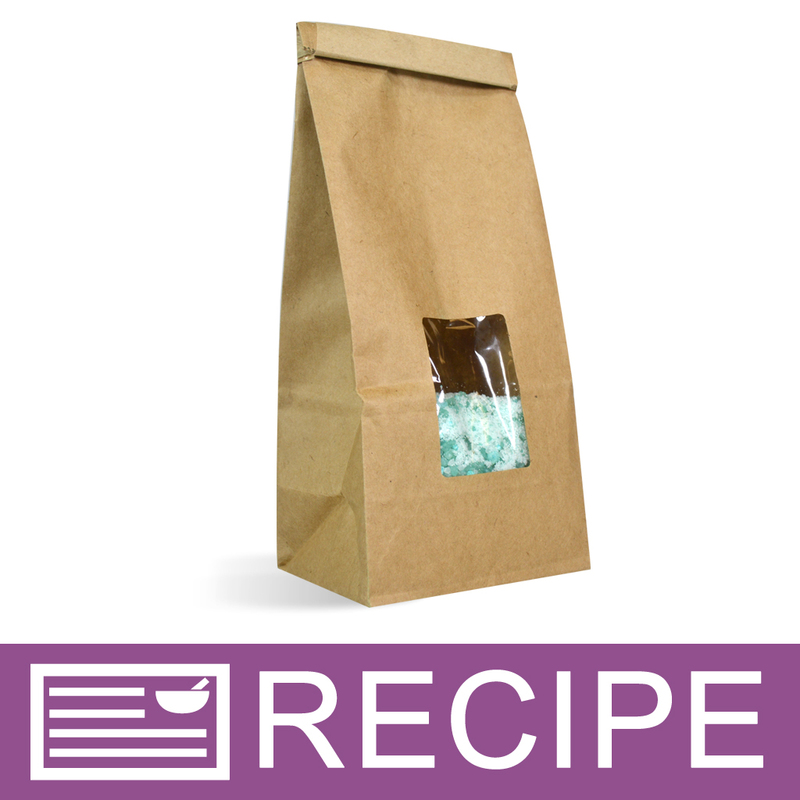 "If I wanted to add some menthol crystals to this recipe, how much would I add? 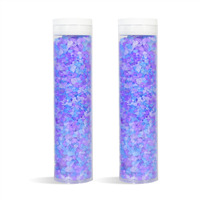 Thanks"
Staff Answer If using in a bath salt, we recommend only adding a very small amount - maybe about .25 oz. These are very strong and may affect sensitive skin and areas of the body.